Need an experiment for the Science Fair? Want to learn more about amphibians, atoms, or asteroids? 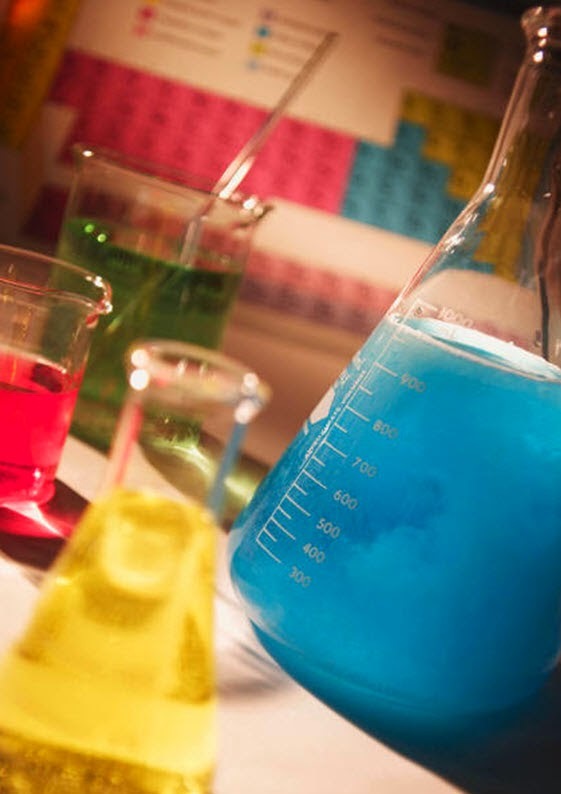 WCCLS cardholders have free access to Facts on File’s Science Online, with resources appropriate for middle and high school students, as well as adults seeking general information about science-related topics. Searching tip: Simply search for the topic you’re interested in, and then use the tabs at the top of the search to narrow the results to topics, diagrams, images, experiments, news articles, etc. Check out Science Online with your library card handy. May 4th is the unofficial holiday for Star Wars aficionados everywhere. 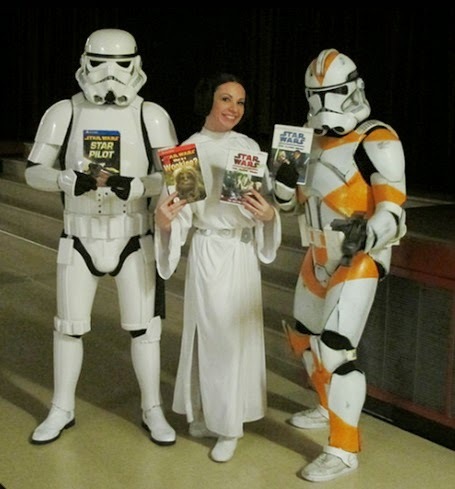 Stop by on Sunday, May 4th for Star Wars Day, an all-ages event from 12-3 p.m.
Bethany: Come dressed up as your favorite character (optional), browse the used book & media sale (buy 3, get the 4th free), purchase your Star Wars raffle tickets, and pick up a Star Wars themed take & make craft and coloring sheets. Raffle: Stop by the Cedar Mill library today to purchase your Star Wars raffle tickets to win one of several Star Wars packages. Tickets are $2 each or 3 for $5. Drawing on May 4 at 3 pm. 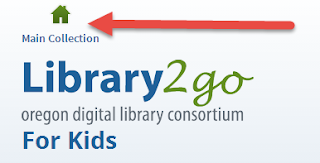 We are pleased to announce a new child-friendly interface to help you and your kids discover ebooks safely and effectively in our Library2Go collection. 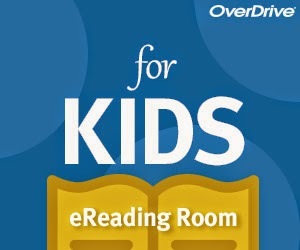 Simply login to your WCCLS Library2Go account, then scroll down on the main screen until you see the OverDrive for Kids eReading Room link (below). Here you may browse and search through all available children's titles. You can also filter titles by Interest and Reading Levels, as well as by Lexile measure or Accelerated Reader (ATOS) level. To switch back to the regular Library2Go site -- which includes adult and young adult titles -- just click on the Main Collection button at the top left of your screen. 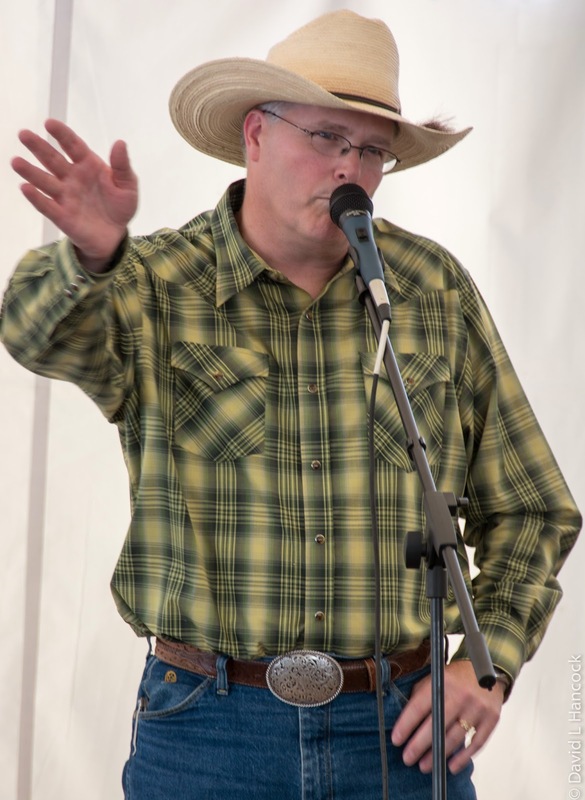 Tualatin Public Library hosts Tom Swearingen on Tuesday, April 22 at 7:00 p.m. Tom is a local Tualatin resident and the winner of the National Finals Rodeo 2013 Cowboy Poetry Week Contest. His original cowboy poetry is often based on his own experiences and observations, many of which occur on horseback. Tom is a popular performer at cowboy gatherings, horse camps, rodeos, and wherever else you find folks who live and appreciate cowboy life and western heritage. This event is part of the Oregon Reads 2014 William Stafford Centennial Celebration. 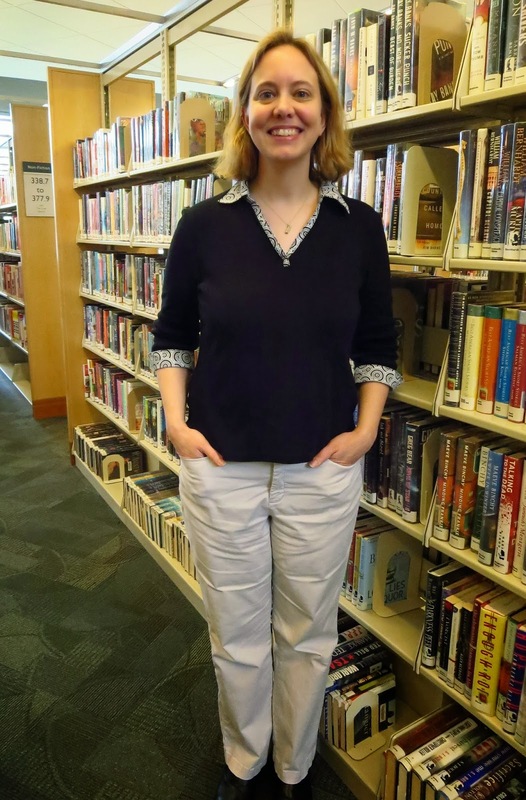 Tualatin Public Library welcomes Jerianne Thompson as its new Library Manager. Thompson is a familiar face in the library; she has been the Interim Library Manager since last year, and has been the Public Services Supervisor since July 2011. Thompson is taking over for former Library Manager Abigail Elder, who is now Library Director at Beaverton City Library. Prior to moving to Tualatin, Thompson previously served as Collection Development Coordinator and Branch Supervisor for the Linebaugh Public Library System in Murfreesboro, Tennessee. Thompson holds a Master of Information Science from the University of Tennessee at Knoxville. “Tualatin Library is the heart of our community, and I am thrilled to have the opportunity to shape the vision of the library as we plan for the future,” says Thompson. 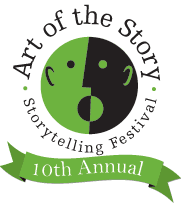 Join us for the 10th Annual Storytelling Festival, April 5 – April 12! See the schedule of events for times and library locations. Performers in this year's festival include both local and national storytellers - Habiba Addo, Will Hornyak, Alton Takiyama-Chung, Olga Loya, and Bil Lepp. Adults and children ages 6 and up are welcome to attend (recommended ages are noted in the schedule), and four performances are exclusively for adults. The festival also features two storytelling workshops and a community story swap. The week wraps up with a Finale Concert, featuring all of the festival's storytellers in one great event on April 12th. A reception precedes the Finale with a no-host-bar and complimentary hors' doeuvres.